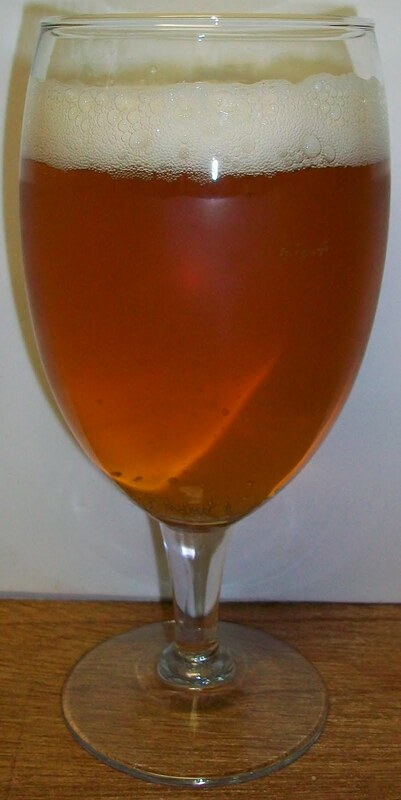 The beer pours a clear golden yellow with copper hues and a white head. The nose is very pleasant with light pale malt and floral hop aromas with sweet citrus notes. This is nice, light and refreshing with a slight bite and citrus notes on the finish. The only thing this is missing is the English hard water aftertaste. The taste starts out with a touch of light malt sweetness up front. That is followed by the most pleasant cleansing effervescence over the tongue in the middle of the sip. The back-end is extremely easy drinking with an effortless swallow. There is an additional carbonation release during the swallow that adds to the refreshing aspect of this beer. The finish is also refreshing with a light malt sweetness, a pleasant floral hop bite and a touch of citrus. There is not much of a final aftertaste just a touch of light malts and citrus. 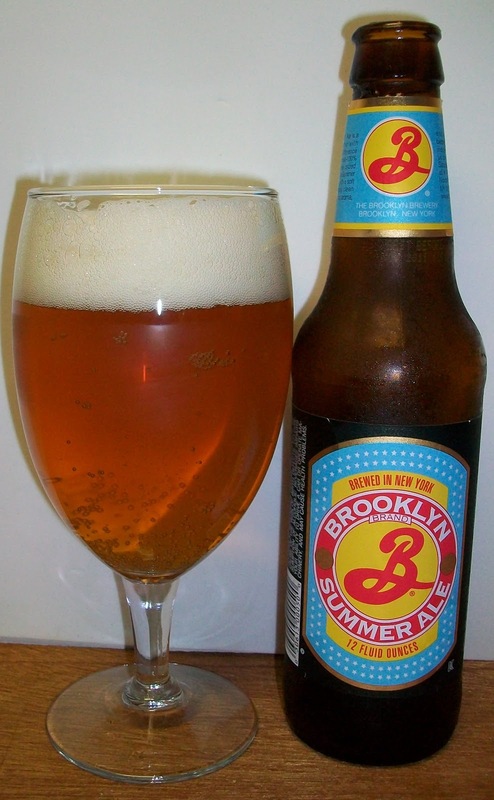 All and all this is a very easy drinking and refreshing summer ale. It is so easy drinking that it’s just about gone already. I’m letting the last few sips warm up just to see what happens. Well, I let this set until it got to 74 degrees (room temperature). The carbonation has diminished/released so it doesn’t seem to have the snappiness that it did. The malt flavors are a little richer and sweeter now. The real impressive thing is that this beer did not pick up any off flavors whatsoever; it stayed sweet and delicious to the last warm drop. Extremely impressive for such a light malt beer. I’m going for an A for this in style. I don’t think you’ll find a better light summer ale.